General Purpose Solid State Relays control large resistance heaters. With current ratings up to 50 A, G3NA Series is used to control large resistance heaters in conjunction with temperature controllers. CE-compliant units include LED operation indicator and built-in varistor to absorb external surges. 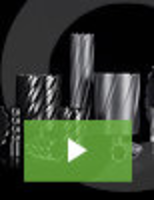 Capable of millions of hours of operation, SPST normally open switching devices are suited for applications in chemical, plastics, and food industries. Panel Mount AC SSR accepts 3-32 Vdc or 90-250 Vac inputs. 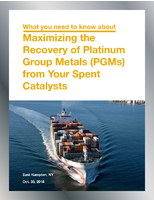 PLC Terminals help streamline safety systems. 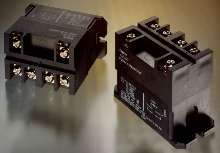 General Purpose Relays come with PCB or plug-in terminals. Suited for use in industrial controls and appliances, AZ1641, AZ1651, and AZ1661 general purpose relays offer coils from 6-240 Vac and 6-220 Vdc. They come with optional LED indicator and can be used in building automation, system integrators, robotics, control boards, motion controls, I/O modules, and elevator controls. General Purpose Relay features reinforced insulation. 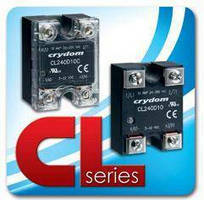 General Purpose Relays by c3controls - The Solution to Your Control Logic Applications! 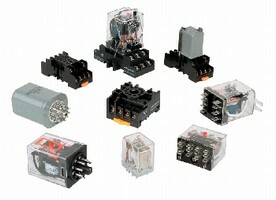 Relays suit general purpose applications. 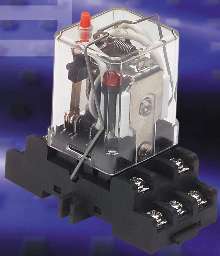 Plug-In Relays are rated for 13 A and 1 hp. 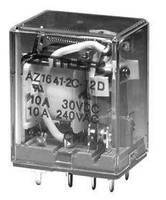 Power Relay offers screw termination. 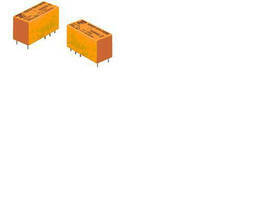 General Purpose Relays are suited for global applications. GP Relays offer various plug-in relays and sockets in Octal Base, Square Base, Flange Mounted, and Miniature Square Base. Pin and blade terminals provide current ratings from 5-25 A and pole ratings from 1-4. Optional mechanical actuators and indicating lights simplify checking of control circuit operation and troubleshooting. 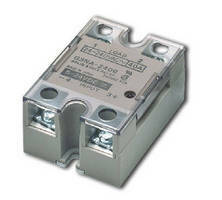 Relays are CE marked for use and acceptance in global applications.